Traditional Greek food has always been one of my favorite foods, because there is nothing quite like it. I found a restaurant right here in Seattle who serves divine Greek dishes, with texture, spice and lots of flavor. These culinary dishes have been around for centuries and they have stuck with many of us because of its unique taste. 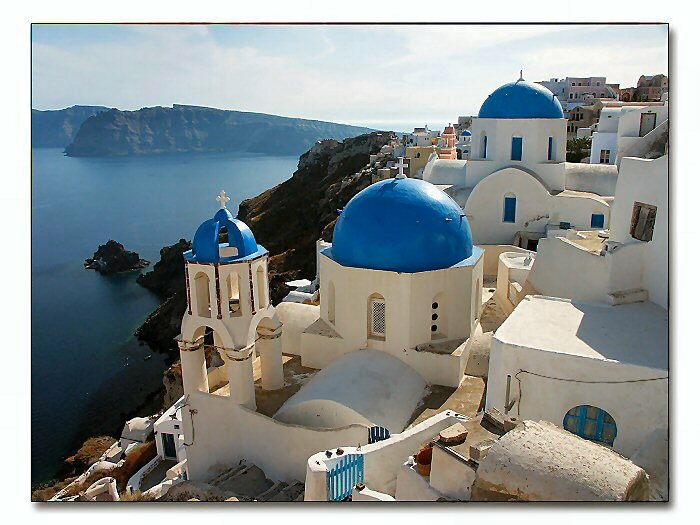 Coastal Kitchen, right is Capital Hill, invites everyone to join them for a six course menu which is designed my Chef Todd Togerson, with selected wines, music, culture, and of course mouth watering Greek food. The event is Wed. Sept. 1 at 6:30 PM, and for more information you can visit http://www.seattle-eats.com/ or contact Eli at coastalkitchen@seattle-eats.com. What is your favorite Greek dish? ~ by Fine Line Pacific on August 26, 2010. 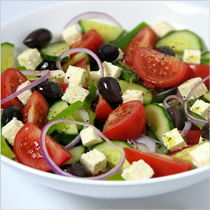 My favorite Greek dish is the traditional salad with super fresh, ripe tomatoes and fat slices of onions, drizzled with olive oil and balsamic vinegar with a slab of feta cheese with seasonings on top to be crumbled as much as you like. I recently returned from a Mediterranean cruise and I miss those tomatoes terribly! Oh yum, that just made me so hungry! That sounds delicious!